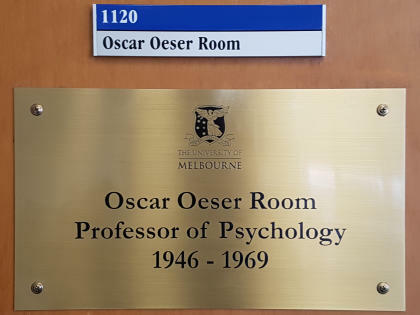 To the few University of Melbourne students who have even noticed, it is likely that Oscar Oeser is simply the name of a seminar room on the 11th floor of the Redmond Barry Building. Even to those colleagues who worked with him close to seven decades ago, the founding Professor of the University’s Psychology Department was a mystery. 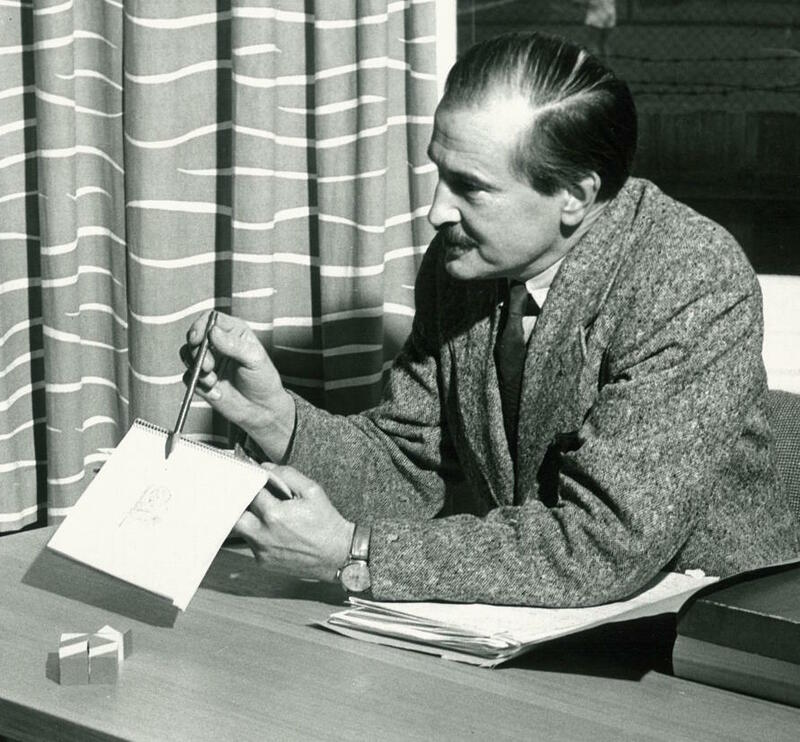 Undoubtedly brilliant, urbane and oftentimes charming, Professor Oeser was a stylish dresser, with sophisticated tastes in art, music and architecture. But he exuded a sense of remote authority that held him aloof, even intimidating. Meetings with the Professor could be disconcerting. He would receive nervous staff members while seated in the bay window of his upstairs office, usually rolling a cigarette, waiting silently and ominously, holding them in his cool, inscrutable gaze until they gathered the courage to stutter out their case. One thing they did know was that he’d had, in the term of those days, “a good war”, doing something interesting in British Intelligence. Perhaps some spoke of Professor Oeser as an enigma. If so, they were as close to his secret as they could have dreamed. 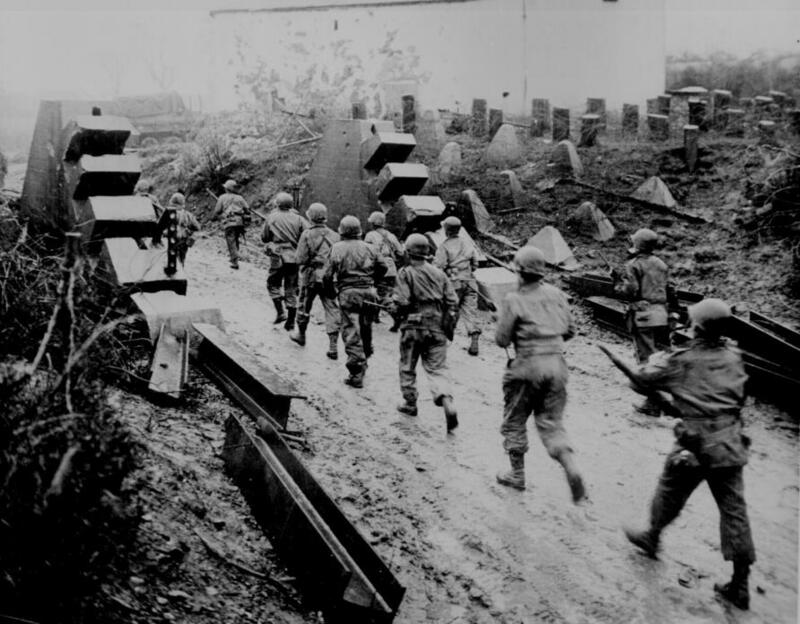 For Professor Oeser had been a key figure in one of the great spy stories of World War II, playing a pivotal part in changing the course of the war and ensuring Allied victory. He had worked with Alan Turing and the now-famous Ultra code-breakers of Bletchley Park who cracked the Nazis’ “unbreakable” Enigma and Lorenz encryption machines. Turing, the troubled, eccentric genius later prosecuted for his homosexuality, is widely considered the father of theoretical computer science. He was played by Benedict Cumberbatch in the 2014 film The Imitation Game. The intelligence from the German radio and tele-printer messages intercepted and decrypted by the Ultra team made significant contributions in the Allied war effort, including the Battle of the Atlantic, the invasion of Sicily and the North African campaigns – where it has been said Field Marshal Montgomery had the advantage of “reading Rommel’s mail”. 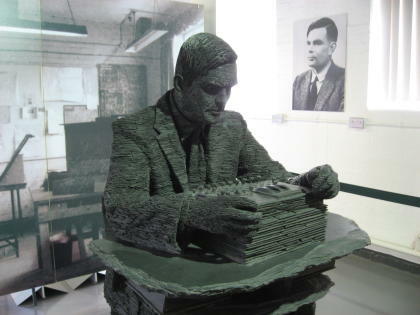 According to the official historian of British Intelligence, the work of Turing, Professor Oeser and their colleagues at Bletchley shortened the war “by no less than two and probably by four years”. Professor Oeser, who also had led secret missions to seize German signalling equipment in Sicily and from Hitler’s retreat at Berchtesgaden in the closing days of the war, took the secret of his exploits to his grave in 1983. The details were officially embargoed for a further 20 years. But now, at the 70th anniversary of the Melbourne School of Psychological Sciences, more of Professor Oeser’s story is coming to light through Dr Rod Buchanan, who has uncovered newly-donated material from the University archives for a new history of the department. What he has revealed is, in the words of the Head of School, Professor Nicholas Haslam, “a ripping yarn”. Dr Buchanan, of the School of Historical and Philosophical Studies, describes Professor Oeser as “a restless man at the centre of history … a man who passed on information that saved lives and played an important and incredible role in the way the war – and the world – panned out”. Oscar Adolph Oeser was born in 1904 in Pretoria, South Africa, the son of an émigré German goldsmith. He would become an exceptional polymath. By 21, fluent in five languages, he had degrees in mathematics and physics, picking up psychology in his second year. At 22, he completed his MSc and lectured in physics at Rhodes University. In the late 1920s, Professor Oeser went to the University of Marburg in Germany, studying under Erich R. Jaensch, whose theories on personality and race psychology would eventually turn him into “Hitler’s favourite psychologist”. Watching in horror as his mentor turned into a Nazi sympathiser, Professor Oeser developed a life-long antipathy to fascism. He moved to Cambridge where he gained a PhD in experimental psychology. After a stint teaching, he took a job as head of psychology at the University of St Andrews, Scotland, and began a pioneering three-year study into economic deprivation. He married Australian psychologist Drury Smith in 1934. 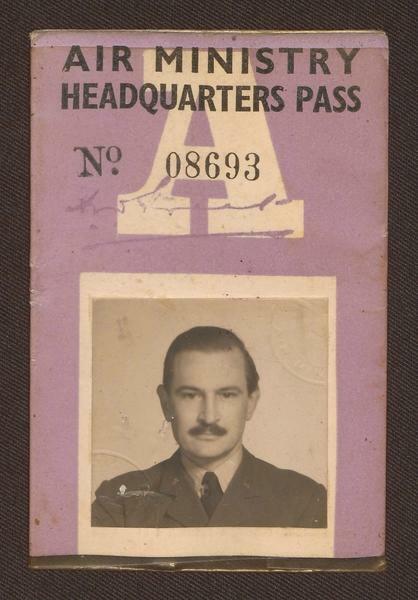 Professor Oeser volunteered for the RAF soon after the outbreak of war but was rejected due to his age. He was immediately reassigned for intelligence work at Bletchley Park. “It’s not hard to imagine why Oscar was recruited: as well as being trained in a range of sciences, he spoke fluent German, was skilled in statistics and mathematics and both culturally and psychologically understood German society and thinking,” says Dr Buchanan. Professor Oeser worked in Hut 3 dealing with the “tidal wave” of German army and Luftwaffe cipher messages decoded by the team in Hut 6 each morning. 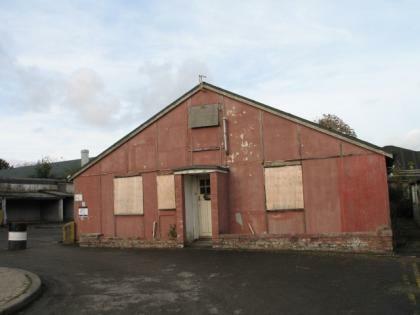 Hut 3 personnel translated, interpreted and graded in importance the messages for Allied command. By October 1942, with the rank of Wing Commander, Professor Oeser headed a mainly female section called 3L whose specialised task was to assess the day’s traffic and assign priorities for its treatment. “This was enormously time-sensitive and strategically crucial work,” says Dr Buchanan. Ultra had intercepted German communications, but had not determined Coventry was the target until late that afternoon and countermeasures were too late to prevent the blitz. “Oscar was on a train to Cambridge and, anecdotally, said he had a sinking feeling hearing the planes coming, having some idea where they were going and not being able to do anything about it,” says Dr Buchanan. 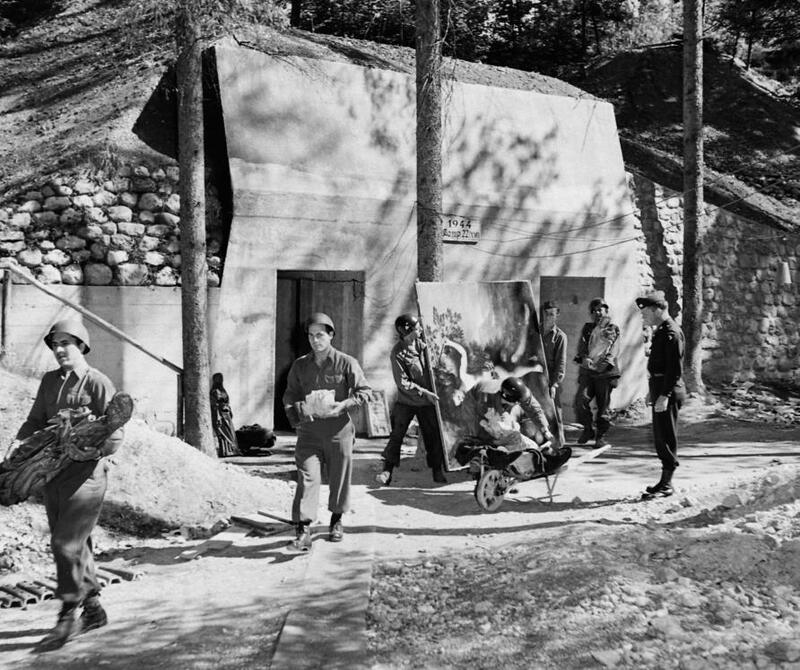 In the war’s final days, Professor Oeser led a Targeted Intelligence Committee (TICOM) team in a similar mission to Hitler’s retreat at Berchtesgaden and other sites. The mission was partly the brainchild of naval intelligence officer and later James Bond author, Ian Fleming. In a letter to a Bletchley colleague, Professor Oeser wrote: “(I) did some hectic touring about by jeep, truck and assorted aircraft.” VE night found him in a basement outside Augsburg “trying to sleep off some prolonged tours over bad roads”. Professor Oeser’s TICOM team had many targets in southern Germany. They knew a transmitting station was still operating in the Berchtesgaden area and Professor Oeser tracked it down and liberated a cipher van containing up-to-date Enigmas. Despite the presence of SS troops, he found at Hermann Goering’s chalet a locked chapel crammed with Luftwaffe records. He discovered topographical data prepared for the 1940 invasion of Britain; an entire train elaborately fitted out as an operational headquarters; and rounded up many German signals technicians, codebreakers and researchers. 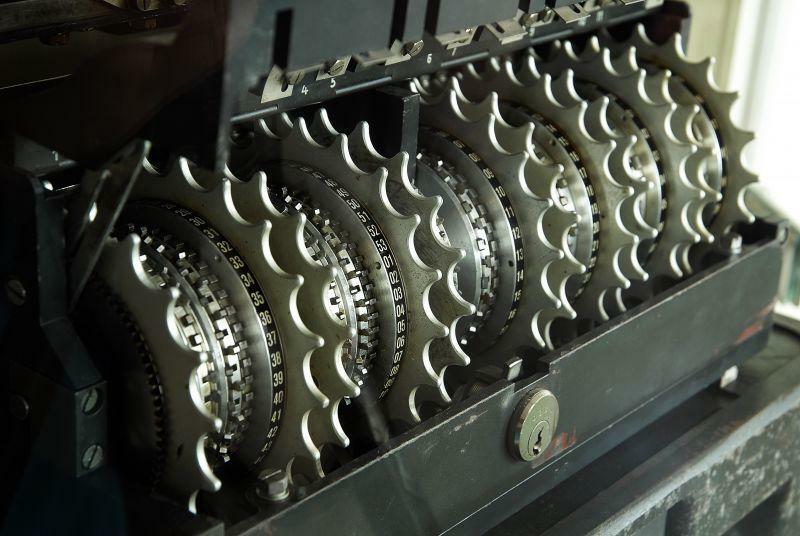 Most strategic of all, they discovered a high-tech device capable of unscrambling the new kind of Soviet tele-printer traffic that Bletchley had been unable to even intercept. “Given this all took place just after VE Day,” says Dr Buchanan, “you could say this was the first act of espionage in the new Cold War”. He would slip into that world at the University of Melbourne, where planning for a psychology department had begun in the final years of the war. Professor Oeser had been urged to apply for the job as its head – and, unsuccessfully, for a similar position at Sydney – by Drury, who had returned with their two children at the beginning of the war. With administrative experience, the required broad expertise and an international reputation, he was judged the best-qualified of four short-listed applicants and his tenure officially commenced at the beginning of 1946. But he was unable to take up the position immediately because he had gone back to Germany to do “de-Nazifying” work – assessing the suitability of locals for leading roles in a reconstructed Germany and ferreting out unreconstructed, hard-core fascists. 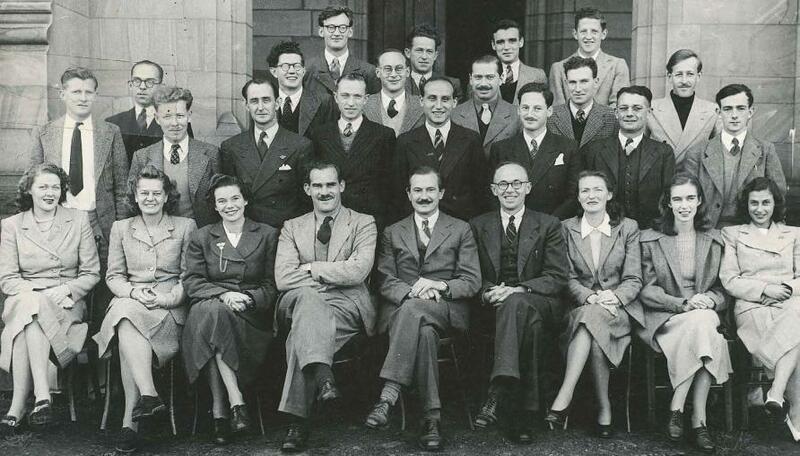 He arrived in Melbourne in at the start of the academic year in 1947 and settled into the department’s prefab huts – probably reminiscent of those at Bletchley – on Professors’ Row, now occupied by the Baillieu and Brownless libraries. These were crude structures, boiling in summer and freezing in winter, smoky and poorly ventilated. “All those who worked there acquired a certain ‘psych department aroma’,” Dr Buchanan says in his new history. The nameplate outside the seminar room on the 11th floor of Raymond Barry Building, on the University of Melbourne’s Parkville campus. But there, Professor Haslam says, he set the Department of Psychology on a solid early footing as it separated from philosophy, building the department’s research reputation during a time of rapid expansion. Professor Oeser spearheaded immersive social research into the lives of Australian farmers, miners, and urban dwellers. The work blended functional psychology, ethnology and psychological measurement with the goal of understanding and improving the lives of those being studied. In that, it might be said to reflect that other quiet achiever: “I think people would be amazed at Oscar Oeser’s story, both because it is a remarkable record of achievement and daring, and because it runs so contrary to the usual image of academics as unworldly figures with their noses in books. Dr Rod Buchanan’s research on Professor Oscar Oeser was supported by a Hugh Williamson Foundation research fellowship at the University of Melbourne Archives. Disability-based disadvantage – a life sentence?